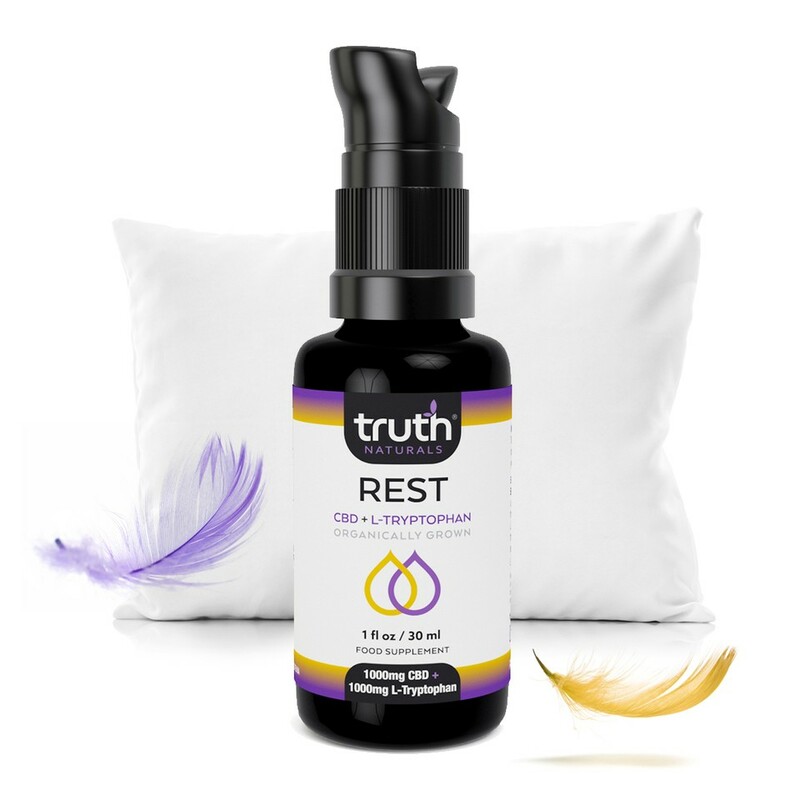 Truth Naturals UK CBD Tincture Oil, Liposomes, Gummies & Capsules. 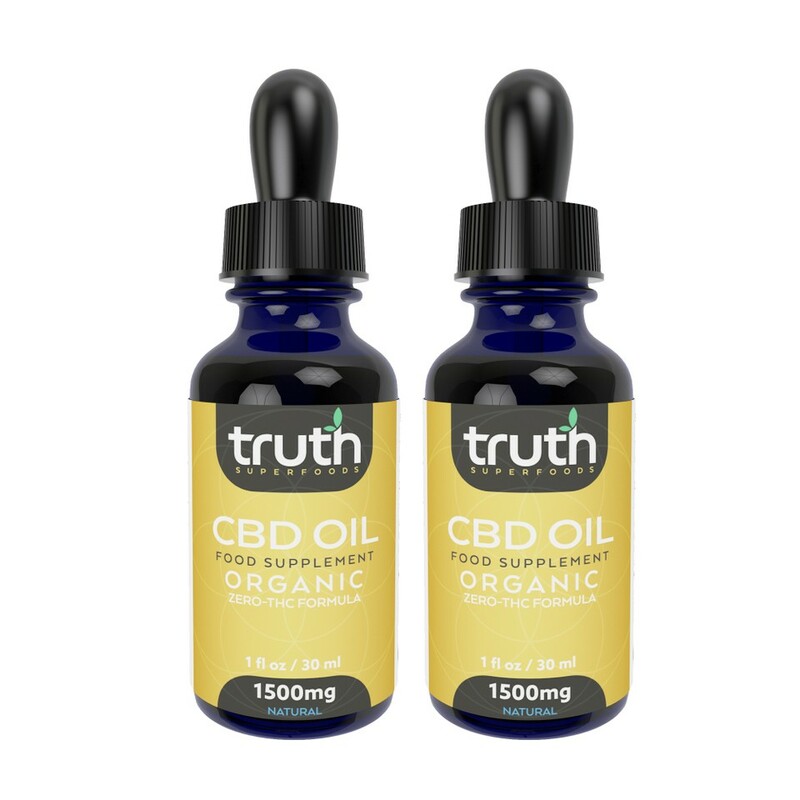 Founder Of Truth Naturals, Trent Scanlen, used CBD to help ease his pains and discomforts during chemotherapy, now he’s now founded one of the leading CBD companies in the UK, to help others beat the struggles life can throw at you. Here’s Trent’s personal story with CBD and how it helped him overcome the challenges of fighting cancer. “In 2013 I received the shocking news - I was diagnosed with Non- Hodgkins Lymphoma. Despite living a healthy lifestyle of martial arts, fitness and traveI, it wasn’t enough to prevent cancer from attacking me. I quickly adopted a focused mindset and started researching the best way to handle the Cancer challenge - physically and emotionally. "Cancer was one of the hardest challenges I ever faced. Everyday I was going to battle with myself. And during this tough time, I knew I needed a positive team around me for support and the right tools to help me win. During my chemo treatments I developed a passion for the power of plant nutrition because it helped me through. It was then, I made a declaration to myself, I would do whatever it took to help others ease the pain and suffering during their personal struggles. So, I began focussing on founding a company to do just that. That’s when Truth Naturals was born. I’m always quick to point out that I don't recommend CBD for the treatment or cure of any illness. I think modern medical science, and great Doctors cured my cancer, CBD just made it easier and more bearable." 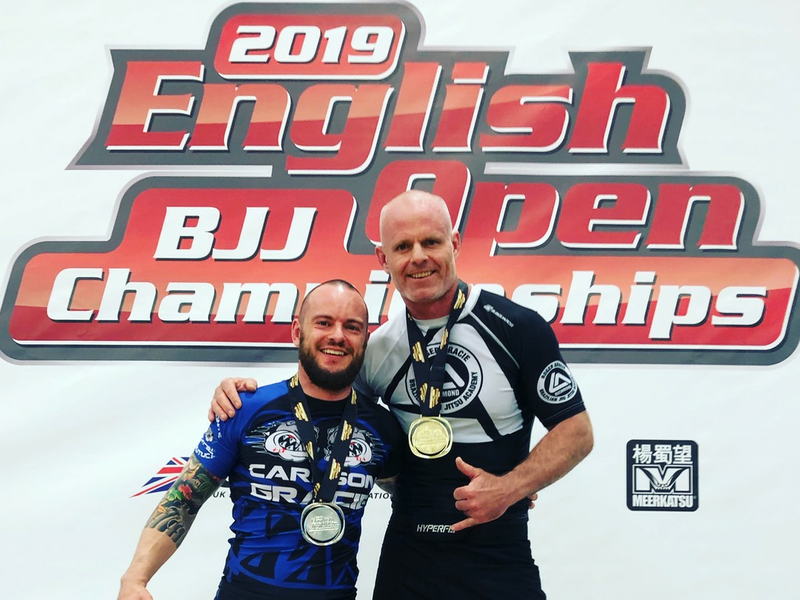 Since beating cancer, I have been competing in one of the toughest sports in the world, Brazilian Jiu Jitsu. And I've faced some of the toughest opponents in the world and won 4 national titles. But in hindsight, It was nothing compared to cancer. 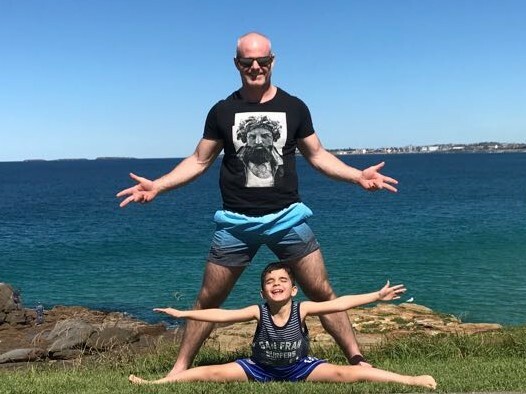 And now my main focus is on helping others while improving my physical performance, rest and recovery– CBD helps with all these challenges- and that's what's fuelling this business. CBD is a tough environment to trade in as there are lots of regulations and obstacles to overcome but I know its worth it. I made that declaration to do what it took to help others and that drives me every day to help people like when I needed help. Cannabidiol (CBD) is a naturally-occurring compound found in hemp and cannabis, also known as a cannabinoid. It’s the most abundant non-psychoactive cannabinoid found in the plant and is thought to have a wealth of benefits. We sell CBD as a food supplement, so we don’t make any medicinal claims, but we encourage you to do your own research using reputable websites. Cannabidiol (CBD) is a cannabinoid and one of the two most plentiful in the Cannabis plant. The other is delta-9-tetrahydrocannabinol - commonly known as THC. THC is what gives cannabis its psychoactive effects - i.e. THC is what causes smokers of cannabis to get “high”. CBD, on the other hand, does not affect users in the same way - it does not have any psychoactive properties, and it’s thought that it offers a wealth of benefits. Different strains of the cannabis plant offer different concentrations of CBD and THC. Hemp - which is part of the cannabis plant, defined as the stalks, stems and seeds - is selectively bred for its strong leaves and stalks (rather than the flowers, where the most THC is found) and contains substantial amounts of CBD and very small amounts of THC. Marijuana plants contain over 100 other cannabinoids, however they’re found in such small concentrations in comparison to CBD and THC that not much research has been carried out around them. Research surrounding the benefits of CBD is still in its infancy, but more and more well-respected establishments are beginning to conduct in-depth scientific studies. The latest science in absorption bioavailability in CBD consumption in the UK. This scientific breakthrough has dramatically increased the bioavailability of CBD by using natural phospholipids that support cellular health and rapidly deliver CBD oil directly into cells. In other words, each mg of CBD Liposomes is 5-10 times stronger in CBD effectiveness. Our Liposomes come in 100mg, 300mg and1 000mg and are made with organic-farmed full spectrum hemp oil CBD. CBD Gel Capsules come in 10mg and 25mg and contain other phytocannabinoids such as CBG, CBN, CBC, and over 40 naturally-present terpenes. CBD-infused gummies are infused with CBD and are not dipped or coated, so none of the nutrients are lost before they reach your gut. 5. Balm/Recover Oil- our CBD is mixed with Australian Eucalyptus and designed to reduce the aches and pains we experience each day. This is for external use only. All of our CBD products are derived from Organically grown THC free Hemp, we never use ISOLATE. Hemp is considered very safe, so there shouldn’t be any significant side effects, particularly in small doses. However, as with any food supplement or dietary change, it depends on how your body adapts to it. If you have any questions concerning your health, please consult your doctor. CBD is non-psychoactive, so you won’t get high from cannabidiol-rich products. On the other hand, THC is a strong psychoactive substance, and will make you feel stoned. Both CBD and THC occur naturally in hemp and cannabis, in higher or lower concentrations depending on the strain and the part of the plant. Hemp contains just tiny traces of THC, while recreational cannabis can contain anything from 2.5% up to a whopping 80% of THC. CBD oil has significant amounts of CBD and little or no THC. THC interacts directly with the body’s cannabinoid receptors, and due to its chemical similarities to one of the body’s natural endocannabinoids, anandamide (also known as the Bliss Molecule) - THC works directly with the same receptors, and results in producing a “high”. CBD works slightly differently, and affects the endocannabinoid system both by directly suppressing the receptors that cause a high, and indirectly by activating other receptors around the body, including serotonin, vanilloid and adenosine receptors, thus playing a role in many different functions around the body without any psychoactive effects. Our products are thoroughly lab tested to ensure that any trace amounts of THC are completely removed. Yes, CBD is legal in the UK, and in many countries around the world. In the UK, CBD products sold for a medical purpose must now be licensed. Our products are sold as food supplements, and as such we make no medical claims about their performance. We are members of the UK Cannabis Trades Association, an organisation which represents the hemp and cannabis industry in the UK and which promotes good practice to ensure consumers receive the highest quality products. We adhere to their Association Standards and fully support their work to ensure quality, transparency and good practice within the industry. This 3000mg / 100ml bottle is our most concentrated and most popular way to consume CBD Oil. ✅ 100ml Bottle - Exceptional value for money. ✅ 3000mg CBD Oil per bottle. ✅ Each bottle contains a massive 200 servings. ✅ Suspended in MCT Oil for maximum absorbency. 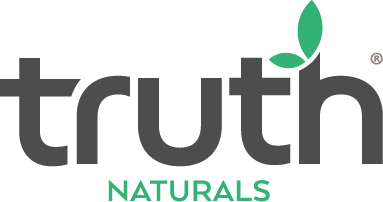 In the incredibly unlikely event that you're not 100% satisfied with your order please contact us by email on talk@truthnaturals.co.uk within 60 days of receiving our product and we’ll sort you out. You won’t find any harmful chemicals, artificial colours, flavours, sweeteners or preservatives in any Truth Naturals products. We only look for the best products in the world that will help others. 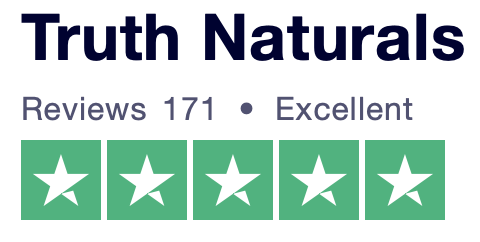 Our entire Truth Naturals team personally trials every single product that we have - if it doesn't pass our standards, then we won't offer it to you. We all believe in our products and we use them daily.